Versatile, lightweight pump for the transfer of acids or alkalies from glass carboys and similar containers. Pump will handle liquids to 250 cps. Motor is 160 watt with built-in overload and manual reset for safety. 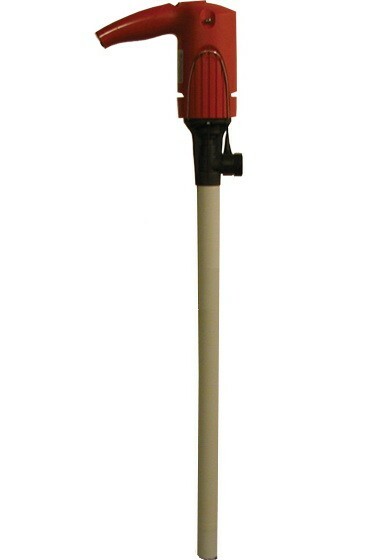 Includes 16' cord with molded plug, 10' of 1/2" vinyl hose, PP flow nozzle & wall bracket.